Nothing Sells Better than a Customer Referral – Want More of Them? Social proof is incredibly powerful. Numerous studies have found that people are more motivated by keeping up with the Joneses than by social responsibility or even saving money. If you can get your customers talking about your product to their friends, colleagues, family members and heck, even people they meet in the coffee shop, you’ll make huge strides toward a powerful, repeatable demand marketing machine. How? Sure, ideally you’d like them to put the word out over social media and talk about you on their blogs, chatter about you on camping trips and tell all their own customers about you, but you can’t always guarantee that. What you can do is leverage the power of customer referral programs to kickstart the conversation. Although anything that generates referrals for your business is great, the definition of “customer referral program” is actually pretty specific: a deal that rewards a current customer for bringing in a new one. For instance, if you are a florist you might offer your existing customers $15 off a bouquet if they convince a friend to use your service … demonstrated by mentioning their name, using a specific ID number, clicking a particular link or using a special coupon code. In many customer referral programs, both parties get the deal, encouraging the new prospect to sign on as well as rewarding the preexisting customer. The best part? A single customer who likes you can refer again and again and again, reaping a reward every time that is worth far less to you than the new business they bring in. Many types of demand marketing depend on creating content of some type (an email, a Facebook post, a webinar) that will make your product or service desirable and therefore pull customers in. With customer referral programs, the demand is much less subtle. Instead of creating it with content or even with an advertisement playing on a prospect’s needs or desires, you create demand with something of monetary value. Because most people are very bad at passing up a deal, not only do you make it more likely that they will pass on your information to a friend, you increase the likelihood of them re-using your services as well … because now they have incentive to do so (a free consultation, a coupon, a discounted bouquet). Ready to take your customer referral program to the next level? Prove your worth to existing customers. 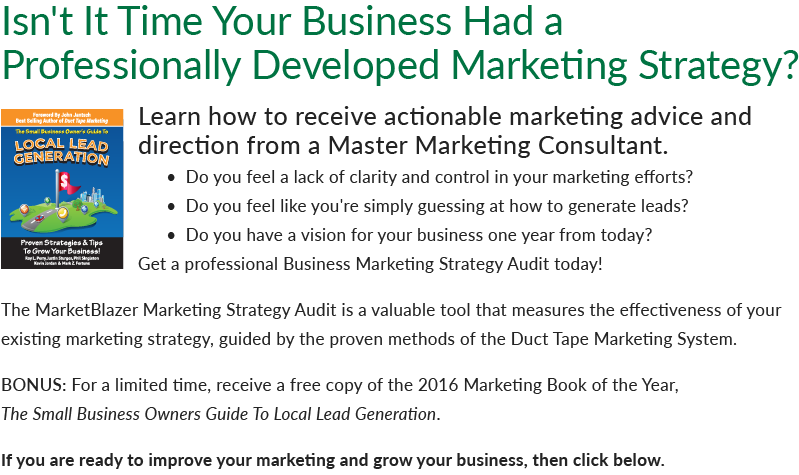 You can do this through consultations, blog posts, social media blitzes, email marketing campaigns, webinars or any other form of content or demand marketing. (Since you should be using content and media to demonstrate your integrity, expertise and relevance all the time anyway, this shouldn’t be a stretch.) Then, at the end of the material, offer up the customer referral deal. It’s a one-two punch, where first you prime customers to believe in you, then you prompt them to demonstrate their belief. It won’t work every time, but it will work often enough to be more than worth your while, generating valuable social proof every time. A renewable referral program is basically a customer referral program on steroids. It works more consistently and more reliably, but costs you less time, money and effort. This is when you turn a single customer into a continuous source of referrals, as we discussed briefly above. The best way to do this is to prove your worth to existing customers, then ask them for referrals. Of course, many people are either uncomfortable doing this or aren’t clear on how to put a renewable referral mechanism in place (or both), which is why they need the help of an expert. 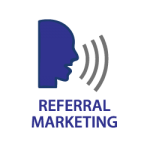 With the help of MarketBlazer, you can learn to build reliable, repeatable business through customer referrals and renewable referrals, so get in touch today. If you’d like to learn more about a Referral Marketing Program, call MarketBlazer at 770-893-2443, or connect online.